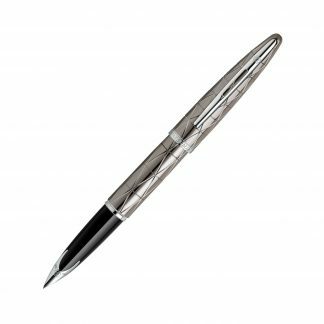 Platinum’s most famous serious is undoubtedly the 3776 line of pens. The 3776 Century features a 14 karat gold nib and accessories plated with gold or rhodium (in the case of the silver trimmed versions). 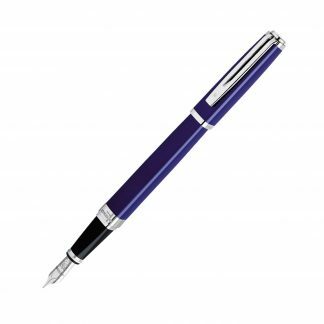 Platinum’s most famous serious is undoubtedly the 3776 line of pens. The 3776 Century features a 14 karat gold nib and accessories plated with gold or rhodium (in the case of the silver trimmed versions). The body of the pen is made out high quality resin manufactured to the highest tolerances making this pen truly a work of art and a joy to use. These pens also come equipped with Platinum’s unique “Slip & Seal” mechanism that prevents ink from drying out in the pen. NOTE: Platinum uses a propriety cartridge / converter system.